Aengus Enterprises: Was a recording studio, Equipment manufacturer / distributor and production company established by William (Bill) Riseman Jr. in 1968. Andy Pratt was a principal and resident recording artist who recorded ” records are like life ” and his debut album for Columbia records “avenging Annie” at Aengus. A house in Winchester was setup as a 16 track professional studio for Andy in 1970. There was also a thriving recording console and design business going on in the basement which was quickly outgrown. 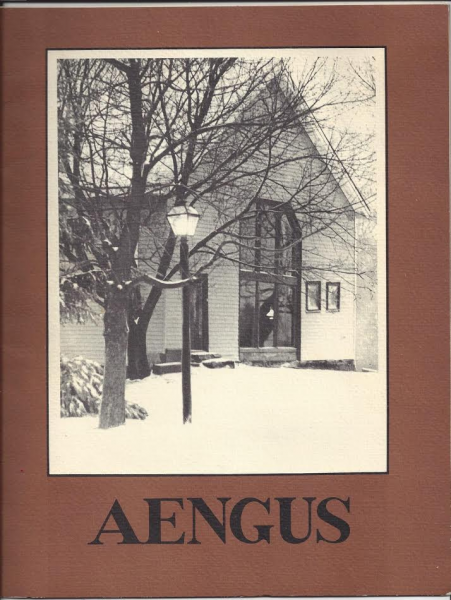 In 1971 a House with an attached barn was purchased in the Fayville section of Southborough, MA where a new studio was constructed and a building was leased on rte 9 to house what would become Aengus Engineering which built custom recording consoles and was a tape machine dealer. The Studio had success with Andy Pratt’s debut album for Columbia records and had regular clients including WGBH TV’s “Zoom”, Chip Taylor, Ric Ocasek & Ben Orr, Rounder Records, Aerosmith, Billy Squier, and Seatrain among others. Several Aengus Consoles were built and sold to studios throughout New England. 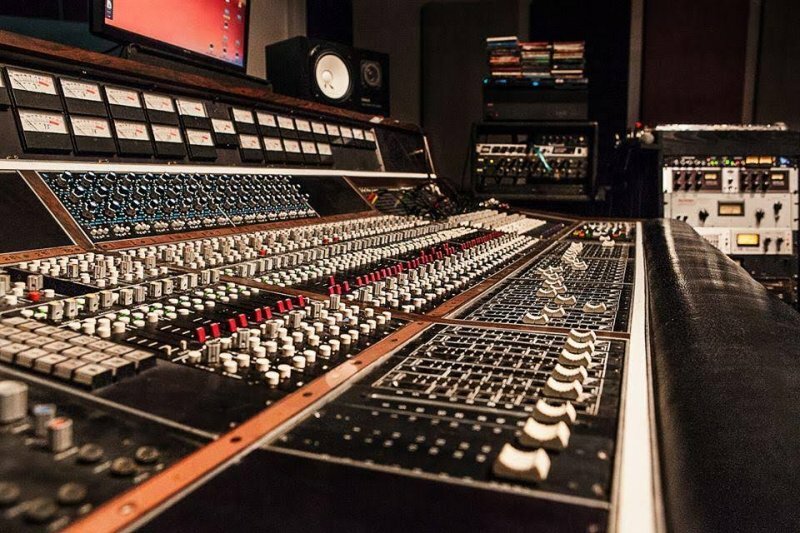 The large format console built for the Indigo Ranch in Malibu Ca. was the crowning jewel for the engineering company as well as the innovative 404 graphic equalizer. Aengus Engineering also leased recording equipment to George Martin, James Taylor and also built a mobile recording truck for an ELP tour of Europe in 1973. Bill Riseman closed the doors in 1975. He soon thereafter managed Great Northern studio in Maynard Mass. Bill was also a pioneer of 3D CAD.